Click the button below to add the FB017 (A 12mm Baroque Freshwater Pearl Bracelet 14k White gold clasp) to your wish list. 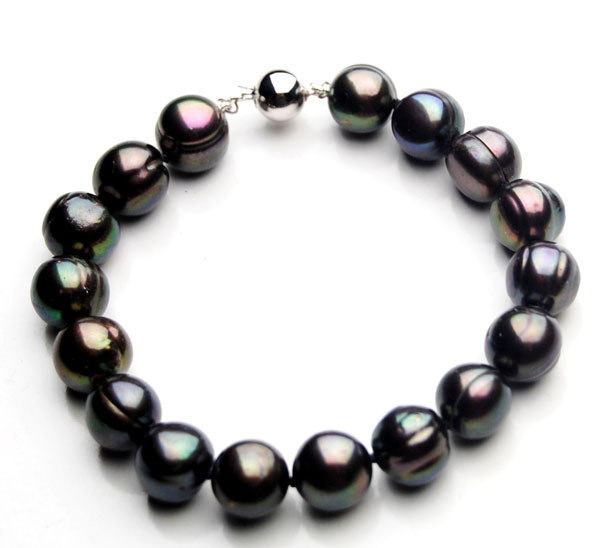 First time I have bought jewellery from a website and what a lovely surprise when I received my freshwater pearl bracelet. 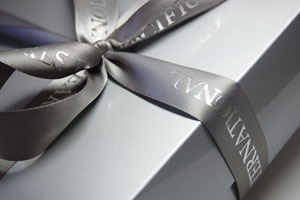 The quality was excellent and the presentation package it arrived in was something you would expect with a purchase of an expensive piece of jewellery. 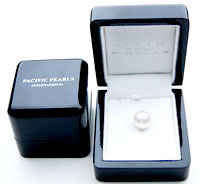 I have Tahitian and south sea pearls which I bought in Broome so know quality, I was very impressed with my fresh water pearls quality.